This document aids us in meeting federal requirements outlined in the Moving Ahead for Progress in the 21st Century Act (MAP-21), which significantly increased funding for projects targeting highway safety improvements. With a focus on meeting safety performance targets, this document helps us share our successes and serves as a model for other states to improve highway safety. 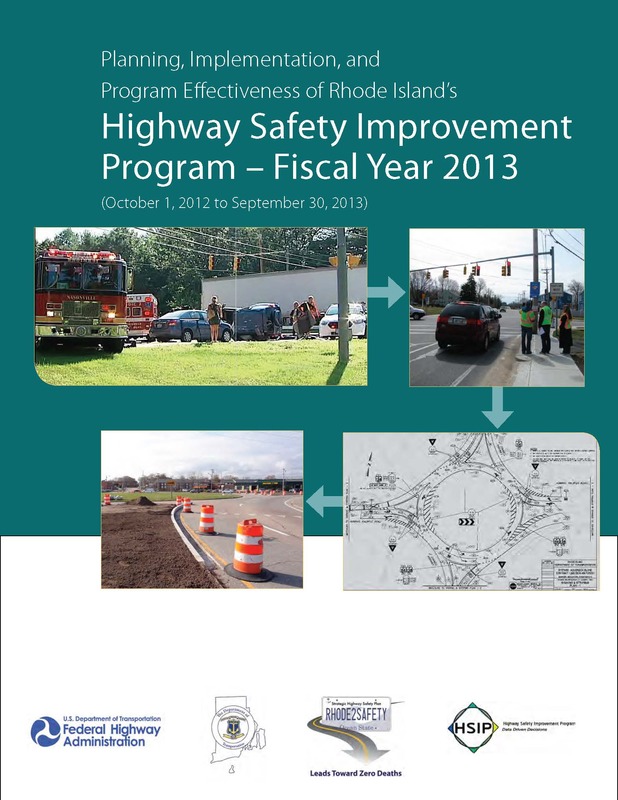 Download the Highway Safety Improvement Program or view by section below.